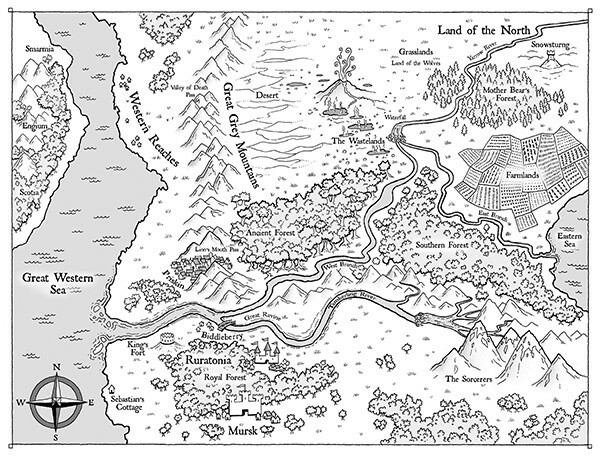 I recently completed this map illustration for author Luann Coyne’s young adult fantasy series, The Shadow from the North. The first book, The Crystal Tower, has just been released. I also illustrated all three book covers, which can be seen on my website.